On this, our 76th episode, our returning guest is Robert Dunham. You first heard Robert Dunham on Episode 59 of the podcast. Robert Dunham is an attorney and a nationally recognized expert on the death penalty. Before becoming the Death Penalty Information Center’s Executive Director, he was one of the leading capital appellate lawyers in Pennsylvania, arguing on behalf of the Commonwealth’s death-row inmates in its state and federal courts and in the United States Supreme Court. 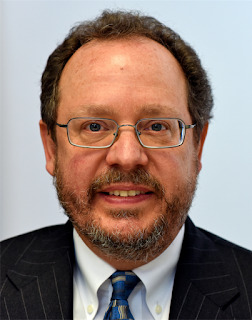 He served as Executive Director of the former Pennsylvania Capital Case Resource Center from 1994 to 1999; Director of Training of the Capital Habeas Unit of the Philadelphia federal defender's office from 1999 to 2009; and as an assistant federal defender in the Harrisburg federal defender’s capital habeas unit from 2009 until March 2015. He started his legal career as a litigation associate at Schnader, Harrison, Segal & Lewis in Philadelphia, where he handled his first pro bono capital case. He previously served five years as a legislative assistant to State Representative Robert W. O’Donnell, later the Speaker of the Pennsylvania House of Representatives. He has taught in death penalty training programs offered by national, state and local courts, bar associations, and professional organizations for more than 20 years. He was an adjunct professor of law at Villanova Law School for 11 years, teaching death penalty law, and he has also taught death penalty at Temple Law School and as a visiting scholar at Oklahoma State University. He is a life fellow of the American Bar Foundation and has served on the Steering Committee of the American Bar Association's Death Penalty Representation Project and on the board of directors of the Pennsylvania Innocence Project, the Pennsylvania Association of Criminal Defense Lawyers, and the Philadelphia crime-victim assistance program, Northwest Victim Services, for whom he also served as Board President. A native of Philadelphia, he received his undergraduate degree from the University of Pennsylvania, where he was a University Scholar in philosophy. He received his law degree from the Georgetown University Law Center in Washington, D.C., where he served as managing editor of the Georgetown Law Journal. 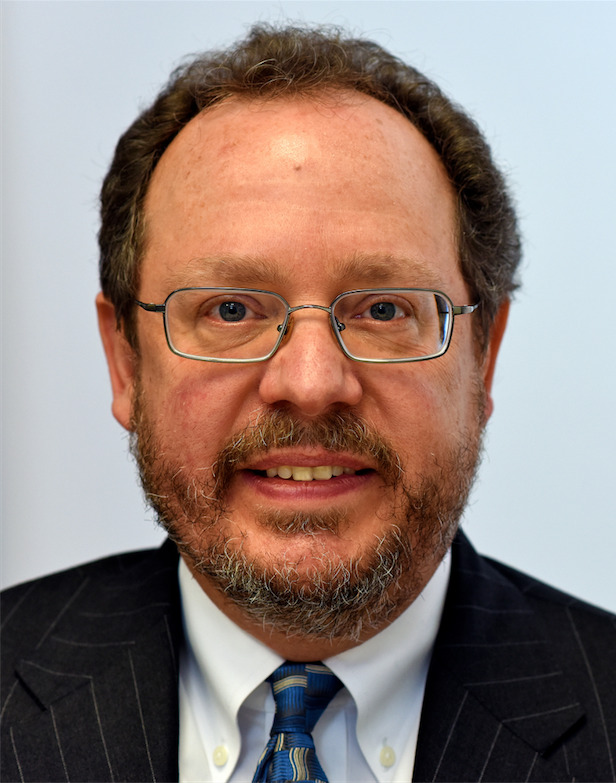 At Georgetown, he received the Milton A. Kaufman Prize for outstanding contribution to the journal and the Jeffrey Crandall Award for commitment to public interest law.